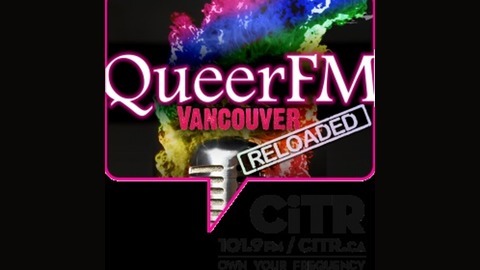 One of the longest running LGBTQ+ radio shows in Canada, Queer FM Vancouver: Reloaded blends current events, human interest, arts, news and entertainment with a focus on LGBTQ+ involvement and community building. Get your rundown on Vancouver, Canada, and the World in every colour of the LGBTQ+ rainbow, our allies and more. Check out Barb Snelgrove and DJ Denise on Queer FM Vancouver: Reloaded with highlights from LGBTQ+ artists and content from around the world with special attention on home-grown Canadian talent. 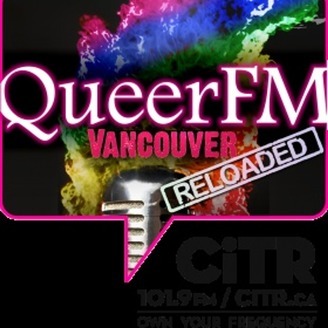 Going on 20 years strong, without apology, wake up with Queer FM Vancouver : Reloaded and get what you want, how you want it!